We are so busy in our lives with family, work, money and many different issues that through walk and talk we can step out into nature and something changes within us. Even though our story might be difficult or painful there is a positivity with being outside that can allow us to connect with that deeper side of ourselves. 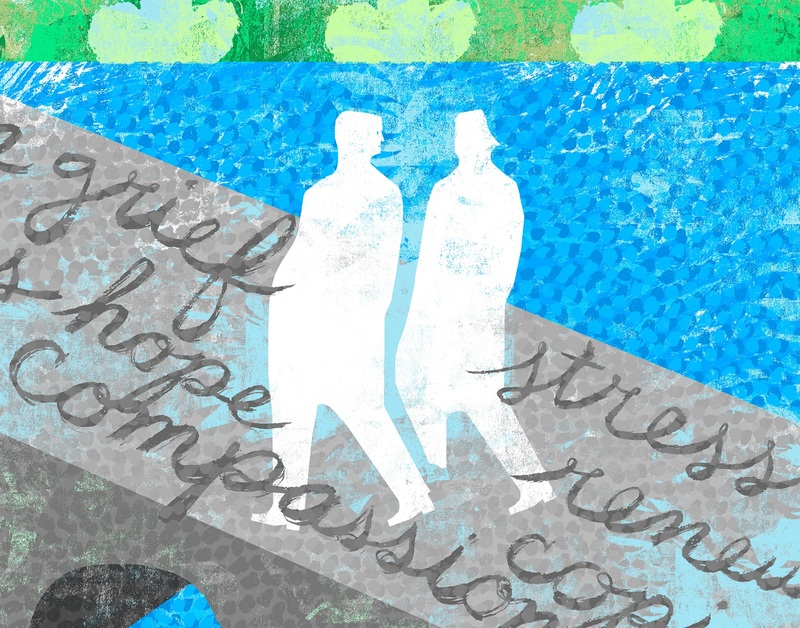 Walk and Talk therapy is exactly as it sounds. It is a traditional therapy session that takes place between the therapist and client as they walk and talk. This type of therapy is rewarding for people of all ages and mobility and all types of issues that they may be being experienced. Walk and talk works in two main ways. One of these is being out in nature, the environment with its own beauty has a direct impact on us and the second being the exercise element of it as it delivers more oxygen into our bodies and raises serotonin levels in the brain. • Sunshine- Experiencing sunshine every day increases serotonin levels. • Exercise- even 20 minutes of exercise can improve your mood and your serotonin levels. • Eating Habits- Long digesting carbohydrates like oatmeal, brown rice and high fibre foods to give you a serotonin boost. • Establishing a regular pattern of sleep. How it works: The first session takes place within the therapy room where the client and therapist get to know one another and decide on whether this is a suitable approach, the second session would then be outside. This takes place in all weathers unless this is an issue for the client and sessions can be taken back inside. 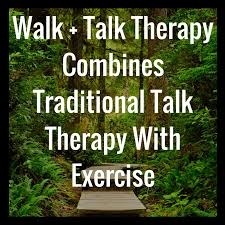 Please contact us at Bespoke Practitioners if you wish to book counselling sessions including Walk and Talk.